Several years ago, while we were shopping for all of the wines and beers that we bring to friends’ and families’ houses during the holidays, Jesse came across Dogfish Head 120-Minute Ale and immediately popped the 4-pack into the cart. He then very excitedly rambled on about the craft beer and their other craft beers, which apparently are hard to find (at the time). When we were checking out, I was mentally preparing myself for the big bill (since there were a couple of expensive wines in the mix). 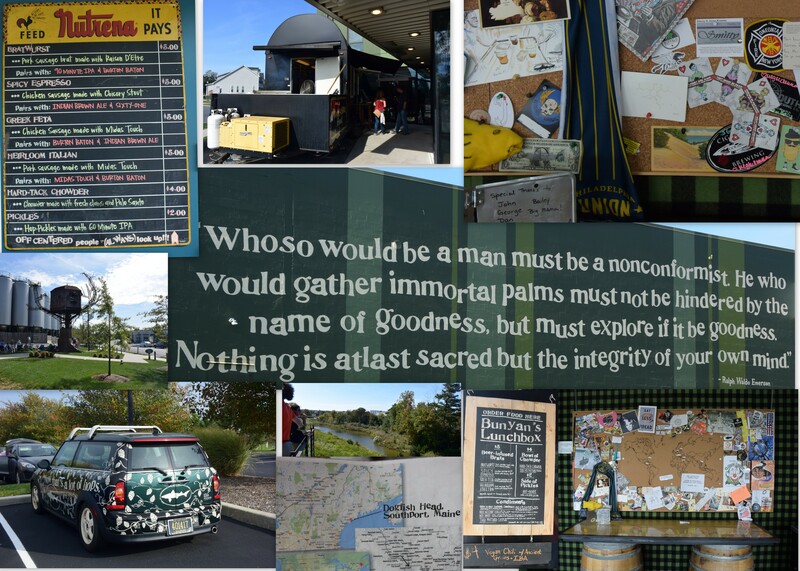 I was taken aback when the cashier got to the Dogfish Head 120-Minute, he then stopped ringing up the items and began to tell me what a great purchase I was making, and, even though it is quite expensive, it is well worth the price. I then thought to myself – this is a strange conversation, especially since the 4-pack I picked up only listed the price as $14.99 on the shelf. After paying the bill and leaving the store, I was scanning through the receipt when I stopped at the Dogfish Head 120-minute Ale. HOLY SMOKES – those babies were $14.99 EACH BOTTLE!!! We kept the 120-Minute at home in our private stash of beverages that are only busted out for special occasions. The last two that Jesse and I shared was on the day that we signed the papers and officially sold our house to move aboard the boat full-time. 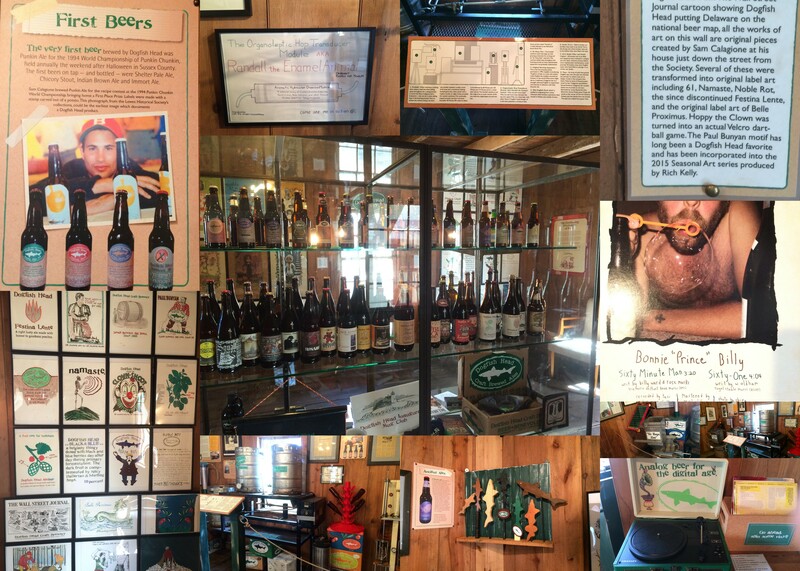 To this day, the Dogfish Head 120-Minute is the best beer that I have ever had. Jesse and I also enjoy most of their other brews. 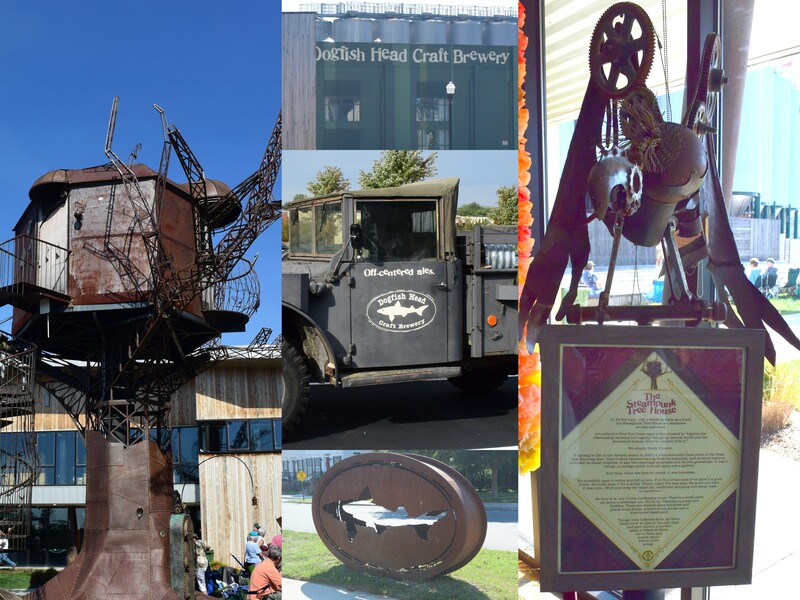 Needless to say, when we started to plan our cruise south, Delaware was added to the itinerary so that we could tour the Dogfish Head Craft Brewed Ales brewery in Milton (the next town over from Lewes – the nearest port of call). 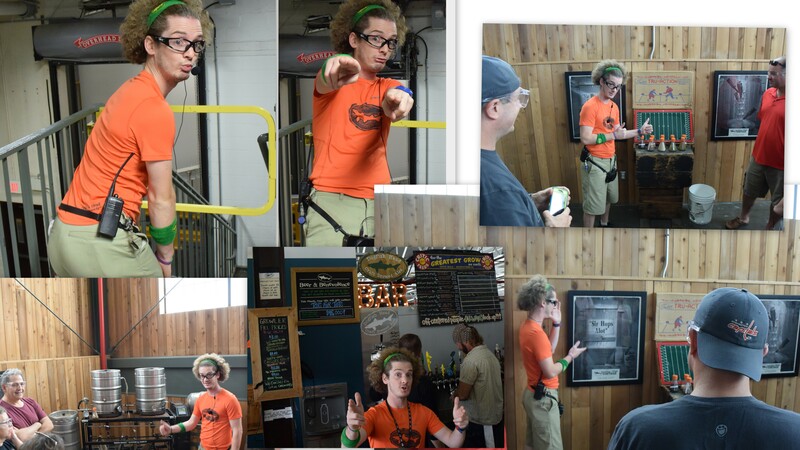 I highly recommend to everyone to take this tour – what a great experience – and Bonus – you get free beer! Categories: Land-Based Adventures | Permalink. This is one of those posts that I have had in draft for too long. I started this post months ago when we started noticing that we might be doing certain things for the last time. This weekend we did one of the things on this list, so I thought I should get the post up. Duck Boat Tour – Yup, never did this. Always seemed too touristy. But something we should do before leaving the area. Museum of Fine Arts – My Bride has been asking to go here for years. Yet we never seem to make it. Harvard Library – Peruse the stacks and take in the air where some of the greatest minds have sat. The oldest library in the US and the largest private library in the world. Head of the Charles Regatta – This might be the hardest one on this list since we missed this years and might be gone before next years. Harvard vs. Yale Football Game: The Game – One of the oldest sports rivalries in the US at 139 years. We went to the game this weekend. It was great (except for the bands, big disappointment there). College Game Day broadcast was from the Harvard Stadium. The winner of this game would be the Ivy League Champions. The game lived up to all the hype. We were lucky in that almost all of the good action was right in front of us. Harvard took the lead 31-24 with 55 seconds to go but Yale was marching towards a score when Harvard intercepted the ball to secure the win with 10 seconds left in the game. It was great. New England Aquarium – We have gone here many times, two of our friends even got married at the aquarium and we went to a fundraiser where we got our picture taken with the 2004 and 2007 Commissioner’s Trophy. We definitely need to go here one more time before we sail south.